Do you need instant filtered boiling hot water for commercial applications? 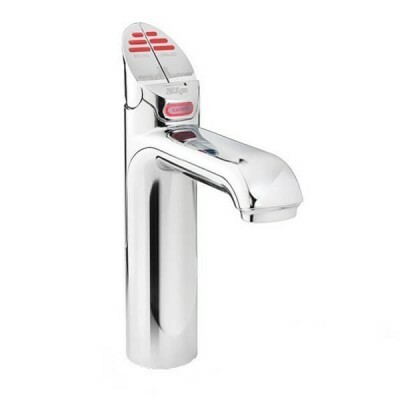 Take a look at our ZIP HydroTap commercial range and get instant boiling, chilled or sparkling filtered water whenever you need it. We’re Australia’s largest online plumbing supplies - check out our great range of products from ZIP for all your hot water requirements. 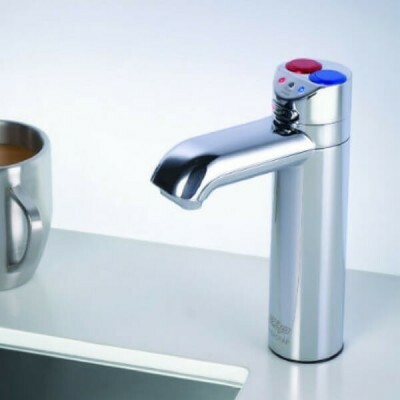 Whether you have a busy staff room, café, canteen, motel or office with kitchenette that requires instant boiling water for cups of tea, coffee or separate filtered drinking water we have a solution for you. 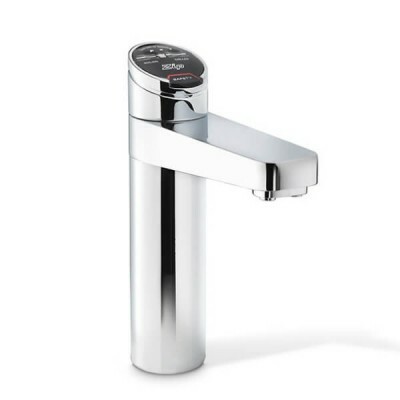 Our under bench commercial boiling water taps are designed for the rigors of public use. The largest under bench water heating unit can produce up to 240 cups of boiling and 175 cups of chilled water an hour through efficient, self-regulation technology, smaller capacity units are also available. HydroTap G4 units come with energy saving modes and options for the environmentally savvy busi-ness. 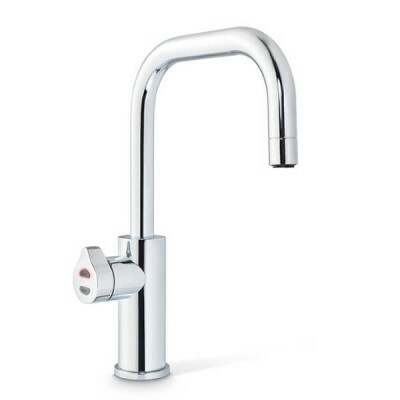 The ZIP HydroTap commercial range is versatile, functional, reliable and quality. 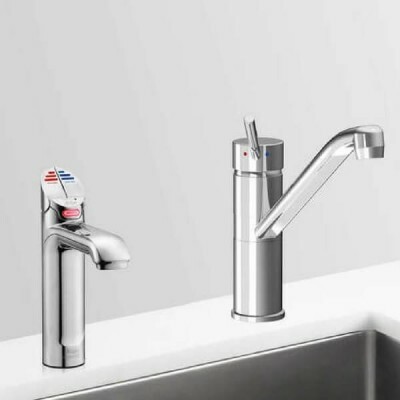 You can choose units with separate ambient, chilled or sparkling filtered water options and eco-friendly models. ZIP is 100% Australian made - so you know that you are buying a high-quality, locally made product. If you need support or replacement parts, you can speak to a local support team with ease and backed by over 300 service technicians nationwide. Each unit comes with an interactive programmable touch screen for your convenience, an installation guide and manufacturer's warranty. 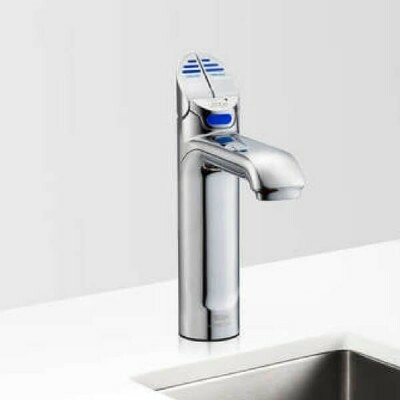 At Plumbing Sales we offer free shipping on orders over $200 which means you will get your instant boiling and chilled water tap delivered to your door free of charge. If you have any questions about shipping, please take a look at the shipping and FAQ pages or simply send us an email via the Contact Us page.